New beginnings are here. Can you perceive it? Go ahead, start with a prayer and design your month. You get, what you say. I'm uber excited because today is so remarkable. 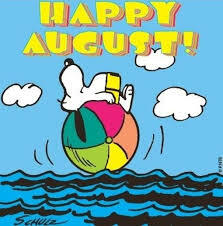 August is THE MONTH. Believe it!